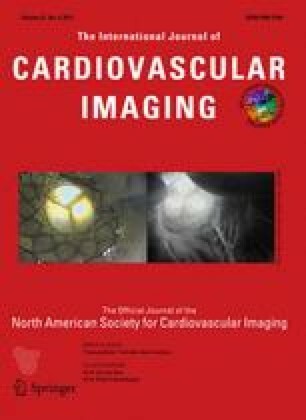 Real time 3-dimensional transesophageal echo is a relatively new technology that enables online imaging that is highly accurate and precise for evaluating cardiac structures. Moreover, this methodology allows for accurate online guidance of interventional cardiac procedures for structural heart disease. In this report, we describe the use of real time, 3D transesophageal (TEE) for aortic valve replacement with percutaneous, bioprosthetic valves as well as for transcatheter mitral repair with the MitraClip device. For each procedure, we describe 3D evaluation of valvular structures prior to the procedure, and how 3D imaging is used to guide the procedure as well as to assess the results of the procedure. Use of 3D TEE has proven to be a substantial advance for evaluating patients prior to percutaneous heart valve procedures and especially for guiding and monitoring percutaneous, transcatheter heart valve procedures. The online version of this article (doi: 10.1007/s10554-011-9833-2) contains supplementary material, which is available to authorized users.